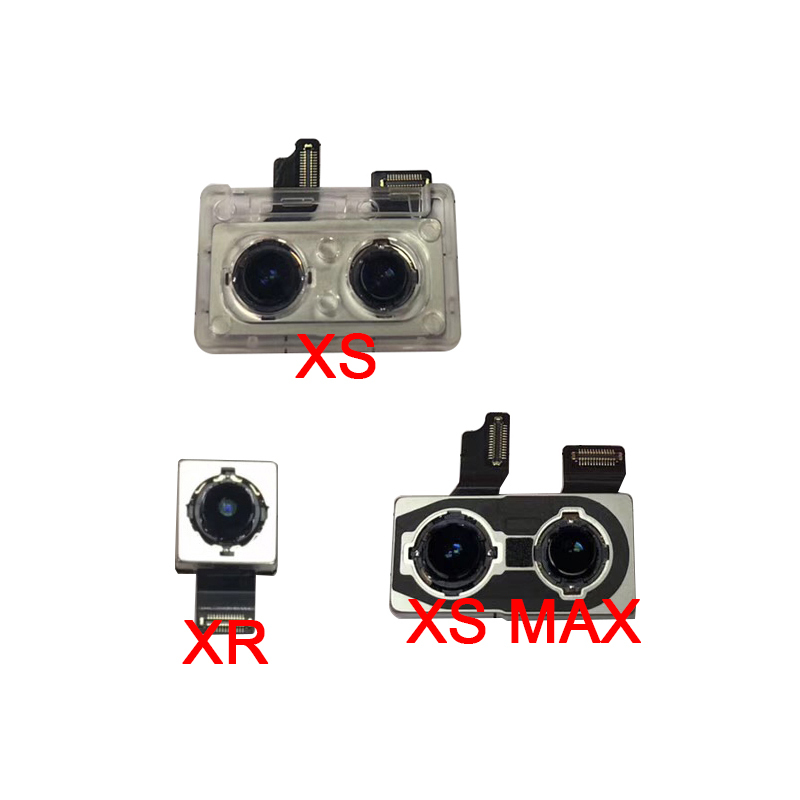 Original New Back Rear Camera Module Flex Ribbon Cable For iPhone XS XR XS MAX Replacement Parts. 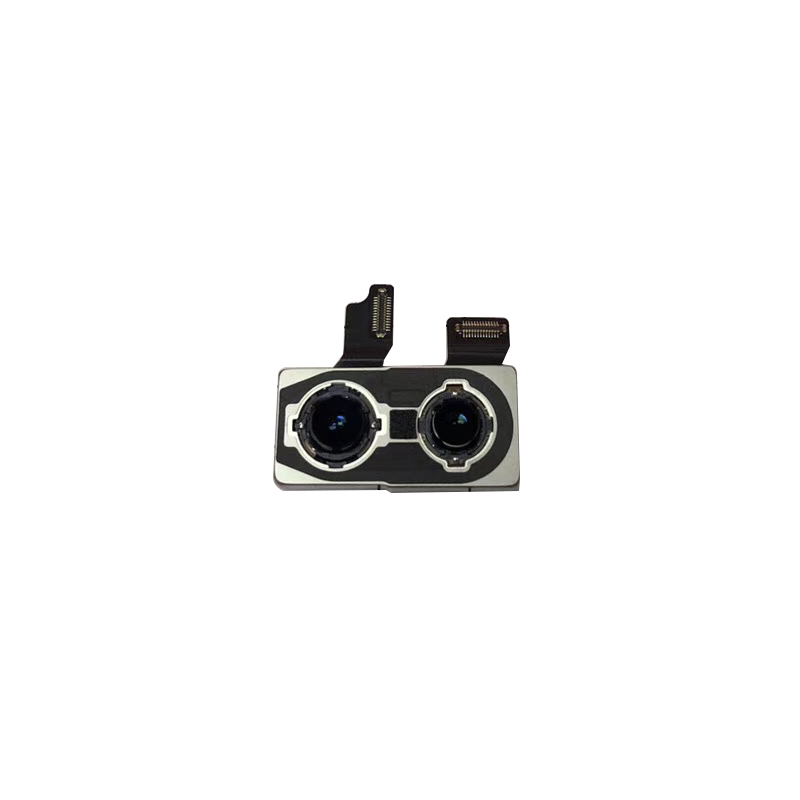 Original new back rear camera module flex ribbon cable . This parts fit for replacing your broken,damaged or unworking back camera module flex cable. 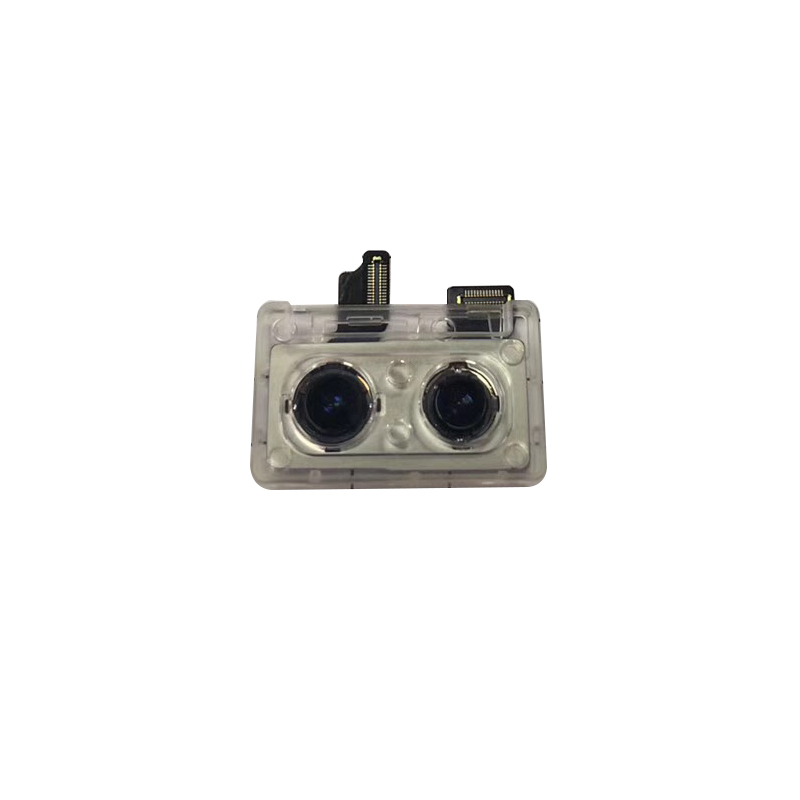 Compatible model:Back camera module flex cable for iPhone XS/XR/XS MAX. Each it has been tested and in good condition before shipping. 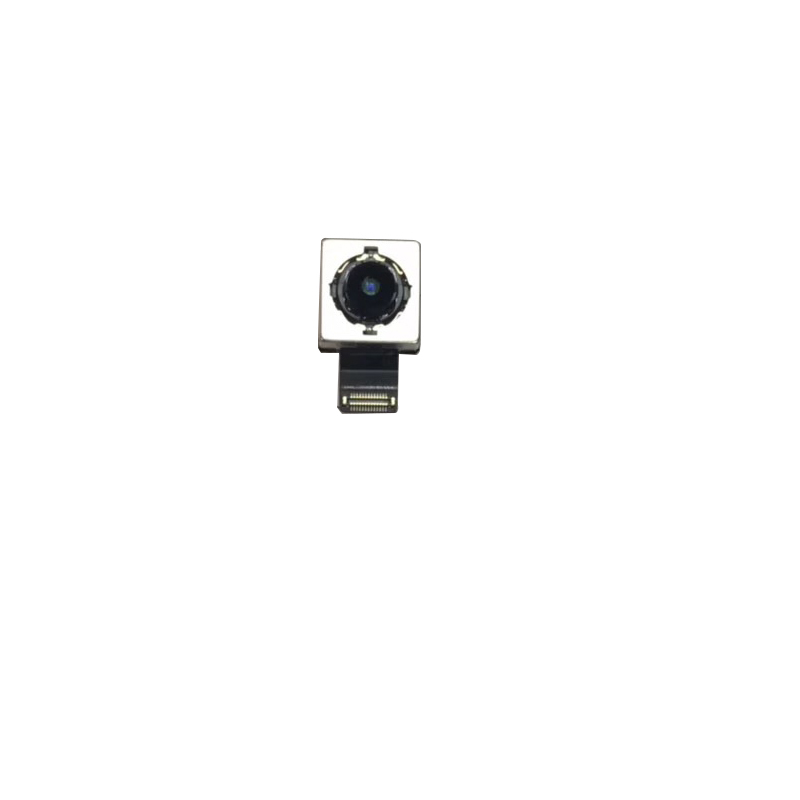 1pcs x Back camera module flex cable. Shipping: Delivery Time:DHL,UPS ,Fedex :3-8 Days;EMS,Aliexpress Premium Shipping:5-20 days;Aliexpress Standard Shipping:15-60 days. We guaranteen to ship out within 48 hours after payment comfirmation(except holiday) The payment must be made in 2 business days of order.If you can’t check out immediately after auction close,please wait for a few minutes and retry to make payments. Friendly Reminder: About the Declared Value for Customs, We DO declare the REAR VALUE of the order. Warranty: 1. If we send the wrong product, please contact us immediately, we will resend and will attach a gift of compensation. Please upload pictures and contact us 2. If it is our products quantity is wrong, please do not hesitate to contact us, we will resend and will attach a gift of compensation. Please upload pictures and contact us 3. If the product in the process of shipping the product damaged, please do not hesitate to contact us, Please upload pictures and contact us 4. If you want to change the product, please contact with us, but the freight must be paid by the buyer. After we received the product, help you sent out within 24 hours. Problems in 1-3, our solution has two kinds: a) mail products. B) negotiate a refund. Please don’t worry, we are the credibility of merchants, will solve these problems. Thank you very much! Feedback: We attaches great importance to feedback, if you are satisfied with our products and our service, hope to be able to give us five star high praise, because you do this, can let more people know us. Also give our team the best encouragement. And we will be more efforts to do our work. If you think there is any problem, you can contact us in time, we will be 100% will solve your problem. Thank you very much!